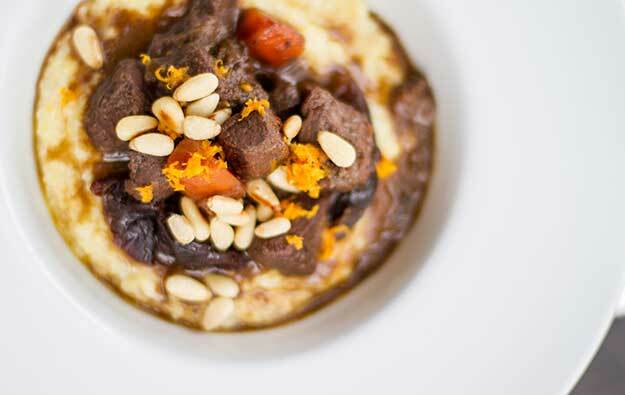 Low cost, but packed with flavor, venison stew meat is a great way for chefs to add venison to autumn and winter menus at an affordable price. 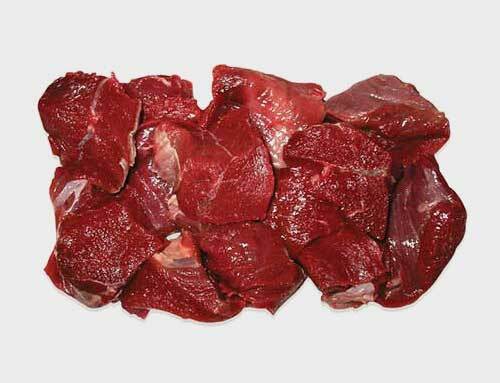 Because stew meat is cut from muscles that do a lot of work during the deer’s lifetime (like the neck & shoulder), it offers excellent flavor, but isn’t suitable for fast cooking like searing, stir frying, or grilling. In order to become tender, stew meat must be stewed or braised until the muscle fibers and connective tissue break down, eventually becoming fork tender. Stew meat can also be ground for use in burgers, sliders, meatballs, meatloaf & more. 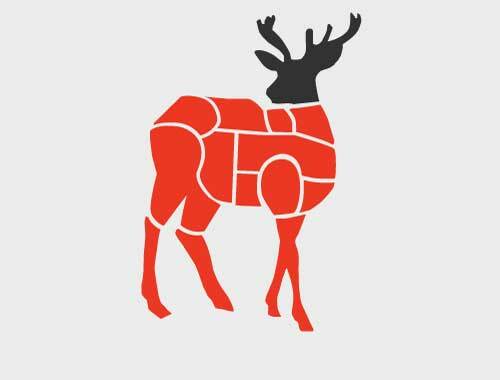 Ground venison, like other venison cuts, is exceptionally lean, so care must be taken not to overcook it.